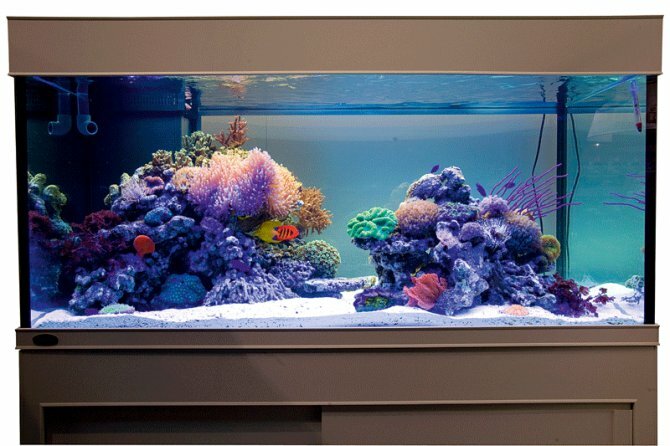 The dream of many fishkeepers is to own and run a successful reef aquarium. There is a large initial outlay and fairly high running costs, though the results can be spectacular. Don’t buy a system too large for you to afford to stock and keep looking good. We’ve priced up a system with individual components, though you could opt for an all-in-one system ready made for £1,500-2,000. Total: Expect to pay £2,000-2,500, excluding livestock.